Explore arts and culture in West Vancouver this month. Saturday, February 2, 2–3 p.m.
Sunday, March 3, 2–3 p.m.
Wednesdays, February 6, 13 & 20, 7–9 p.m.
February 7 & 8, 7:30 p.m.
Saturday, February 9, 2–3 p.m.
Saturday, February 16, 3 p.m.
Sunday, February 24, 2–4 p.m. Deadline: Friday, February 22, 4 p.m. The DANCE Conservatory, located at 1763 Bellevue Avenue in Ambleside, West Vancouver, is a new high-level dance training facility with full-day, half-day and evening programs. The Conservatory, a non-profit organization, offers classes in all forms of dance for students of all ages from pre-school to professional, as well as dance and fitness to the local adults. 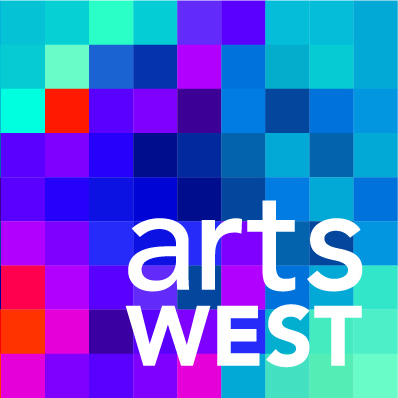 WANT TO BE FEATURED IN ARTSWEST? The District of West Vancouver welcomes submissions from individuals or organizations for the monthly ArtsWEST e-newsletter. Sign up for the monthly submission mailing list.